A challenge coin has been part of military history since the time of the Roman Army. 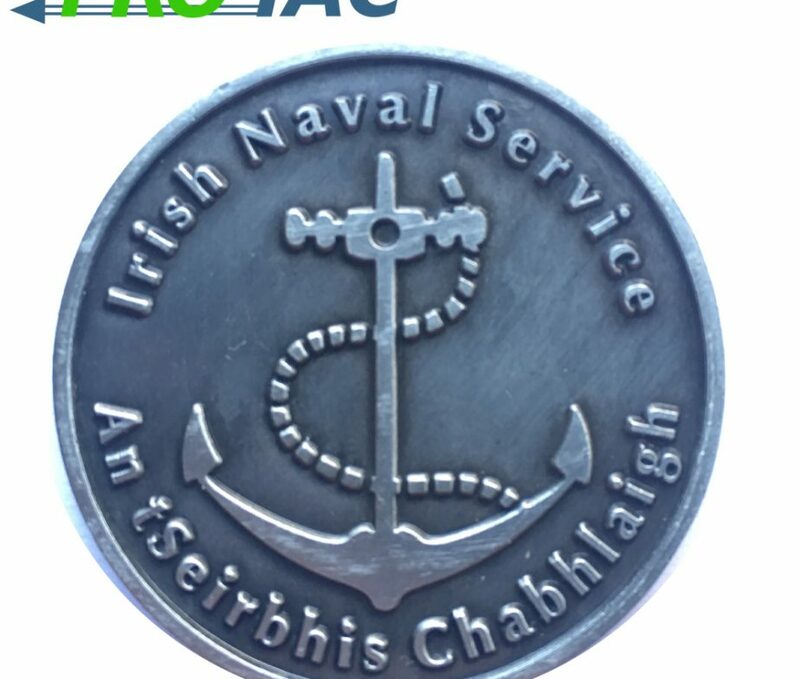 Awarded to soldiers as recognition of their achievements. 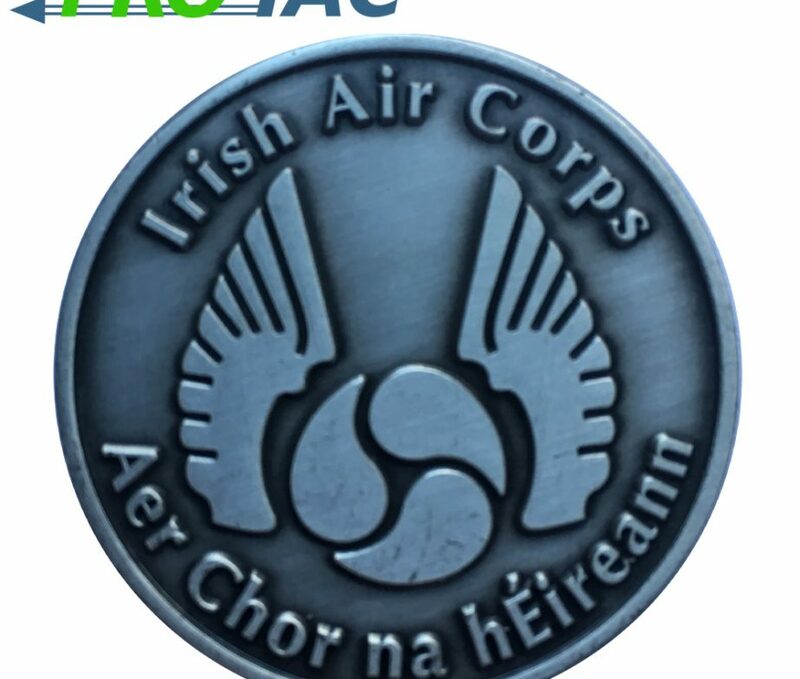 The challenge coin became popularized during World War 1 by American fighter Pilots. 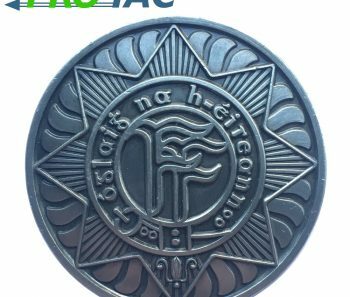 It has become tradition to carry the challenge coin of your unit or branch of service while serving in military forces worldwide. The challenge coin has also become extremely popular as an item for trade between soldiers and as collectibles. 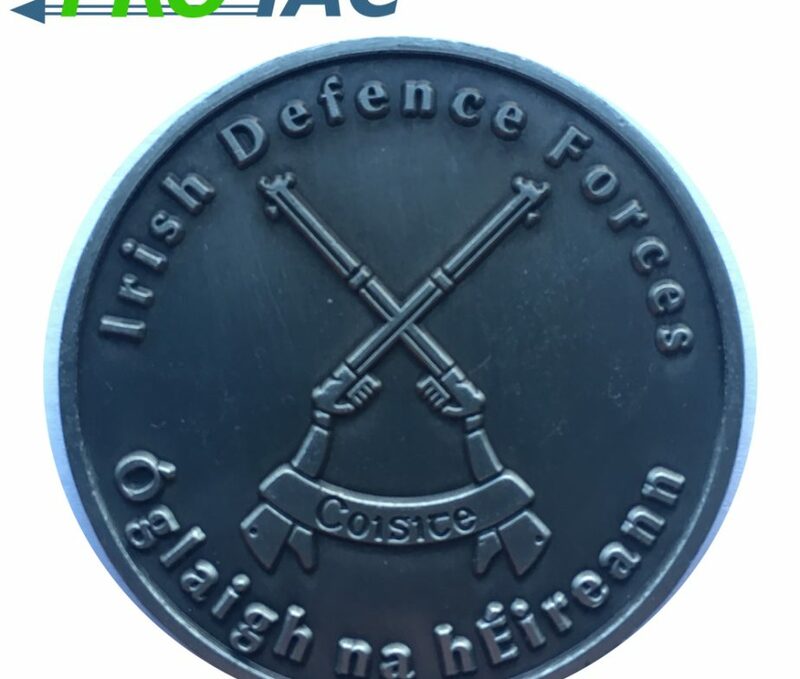 ProTac have produced a range of 3 Challenge coins for the different branches of the Irish Defence Forces. Solid Metal and beautifully cast with high quality relief these are most definitely a collectors item and an item to increase the pride and morale of our Irish Defence Forces. Each challenge coin can be purchased separately or as a set for a reduced price.